While most of us in the US slept last night, adidas dropped the much anticipated champagne colored Predator Mania remake. The boot arrives as part of the adidas Limited Collection, and is one piece of the latest champagne pack. 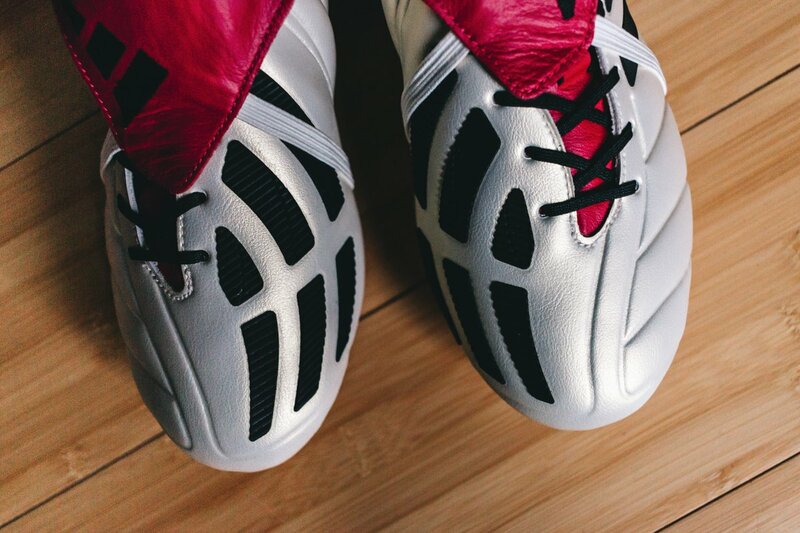 This is a boot that pays homage to the one of the most famous colorways associated with a Predator icon, David Beckham. The 2017 Predator Mania features a cream-colored upper and stitched-in Predator technology. As well as the distinctive asymmetrical lacing, the Mania features welded Predator rubber pads on top of the vamp to offer increased power and accuracy. Underfoot, you get a modernized outsole with a Sprintframe construction to provide lightweight support and balance. What is the one thing missing from this drop? The boots actual availability. Details of the release were shared but no pairs are currently available to buy. So, they are not yet sold out. That will come as a relief to some of you that want to prepare a plan for picking up a pair. What you need to know is tomorrow (5/3) is when they will be available to buy, and soccer.com is where you need to keep your eyes locked. UPDATE: All pairs sold out within a minute of release. 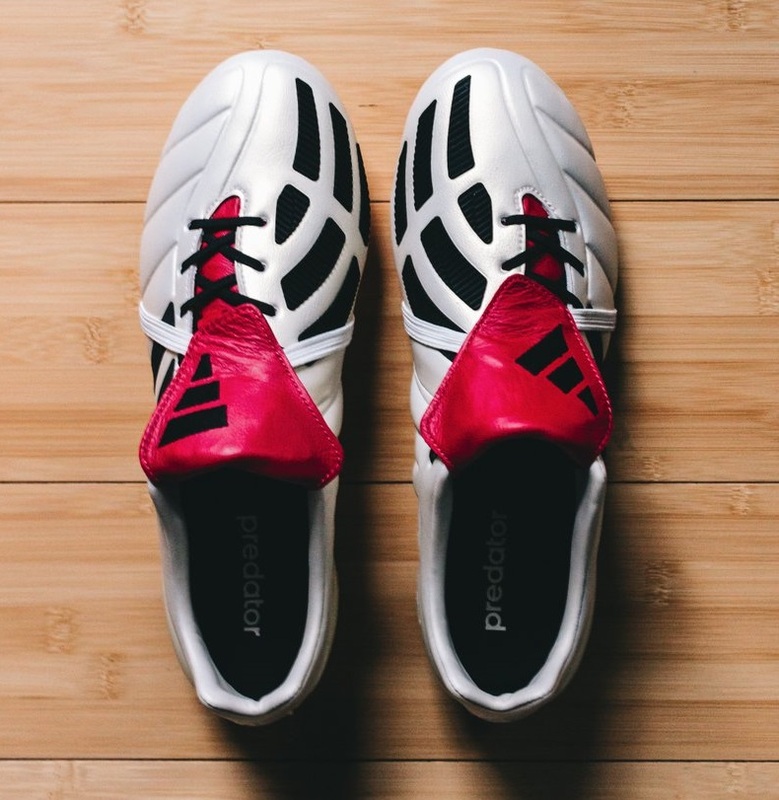 The champagne colorway was one of adidas Soccer’s most iconic for our most iconic boot, the adidas Predator Mania. With the new adidas champagne pack, we’ve been able to fuse a classic colorway with our modern on-pitch and off-pitch innovations, giving it the modern twist that we know soccer lovers want. 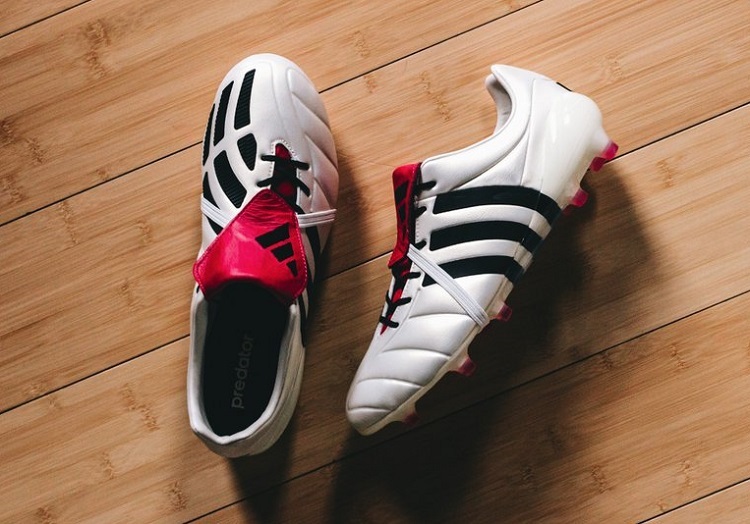 What is the verdict on the remake and who will be looking to secure a pair?